In the early days of the web, if you had a really long, complicated web address you had no choice but to write it down very carefully or bookmark it using your browser. Nowadays, long links are much less of a problem because so much is shared over social media and most platforms compress links or convert them into previews of the site the post will take you to. Link shorteners still have their uses, however, because since QR codes never took off (perhaps for want of a QR code reader bundled with every mobile phone), they remain useful on posters and in other places where you might want clients to record and later type in a link. Now you can personalise your shortlinks and make them fun and memorable. While Bit.ly and TinyURL are perhaps the most used link shorteners, the shortened links are arguably even more difficult for people to remember than the original long web address. 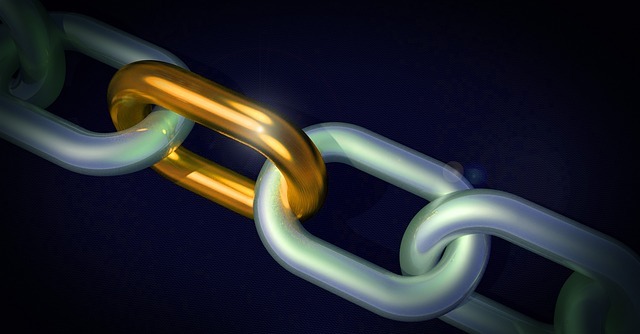 For more memorable links, you can use the free link shortener is.gd (“is good”). Paste in the original website link, click the pull down arrow and type in the new link. You can write anything you like in the tail end of your link, so long as it contains only letters, numbers and underscores. For more wary audiences, is.gd’s sister site v.gd (“v. good,” standing for “very good”) creates similarly customisable shortened links that instead of taking the client directly to the link, shows them the link they are going to be taken to and then lets them click on it (or not). This is useful when working with careful clients who do not trust shortened links, fearing they might point to websites laden with malware they would have otherwise avoided. Because it gives more control over to the person clicking on the link, v.gd is considered by its creators to be as an improvement on is.gd, as described on their FAQs page. If there is something web, techy, search or otherwise vaguely interesting or information related that you would like us to write an article on, please let us know in a comment.